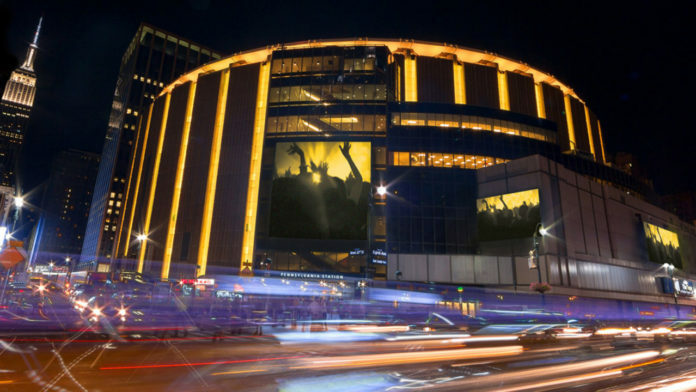 It was reported before that Ring Of Honor was looking to run a show at Madison Square Garden sometime next year but the exact date of this event was not known. Now Wrestling Observer Newsletter reveals that the company is planning to hold this show on April 6th next year, during the WrestleMania weekend. What’s interesting to note here is that WWE will be holding an NXT Takeover on the same night, meaning that ROH’s event will be clashing directly with a WWE Show. This is bound to make the already unhappy WWE Officials even angrier and now it’d be interesting to see what steps they take to block this show. While the decision from WWE is receiving mixed reactions online, it’s safe to say that The Money In The Bank PPV was a successful night for the Goddess Alexa Bliss. Bliss not only defeated the other 7 Women to win the Money In The Bank briefcase, but she went on to successfully cash it in later in the night to win the Raw Women’s Championship back from Nia Jax.